Here at the Estuary Clinic Topsham, Exeter we have a team of highly qualified registered osteopaths providing a high quality osteopathy service to the Exeter community and throughout the Southwest. 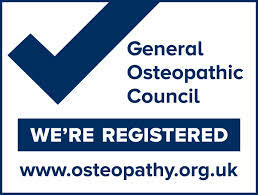 They are all members of the General Osteopathic Council and the British Osteopathic Association. 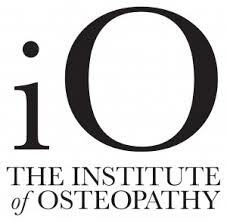 Our osteopath specialists work within an integrated setting, ensuring you receive the best possible service. We will guide you through a pain relief and rehabilitation programme to get you back to full fitness in the shortest time possible. 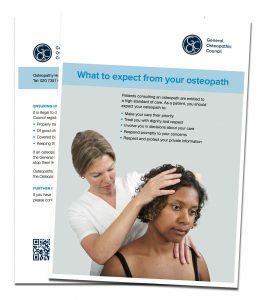 What to expect from an osteopath? 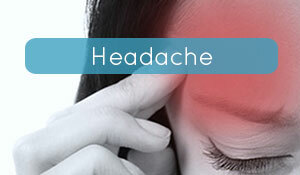 Why choose our Osteopathic Team? 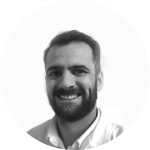 Here at the Estuary Clinic, Topsham, Exeter our osteopath team aim to provide you you fast effective treatment and identify any longstanding problems that may be contributing to your problem. 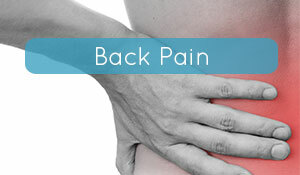 Whether you are suffering with back pain or any other form of acute or chronic pain we pride ourselves in assisting you to understand your problem helping you to manage and reduce episodes of pain in the future. 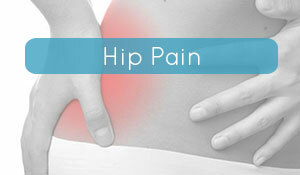 Spine pain from neck pain to lower back pain can have dramatic affects on our physical and emotional well being. This can have huge impacts on our our daily lives and routines. It is is therefore of upmost importance to get the correct treatment for you to restore health and restore function to your spine. 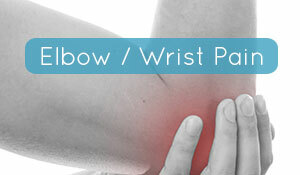 We guarantee a professional service, where we pride ourselves in coming up with the best treatment possible. Osteopaths are trained professionals, skilled in the diagnosis and treatment of a wide range of medical conditions, with specialist training in musculo-skeletal dysfunctions (i.e. 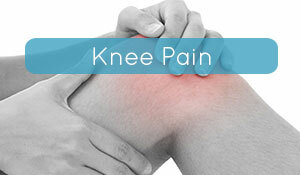 bone, muscle, joints and soft tissue problems). They are primary healthcare practitioners; complementary to other medical practices, promoting optimal health through their understanding of the interrelationships between the muscular skeletal system and the rest of the body. A fundamental principle of how osteopaths work is to improve or restore the normal physiological function of the body’s interrelated structures and systems, and enhance the body’s natural ability to heal itself. 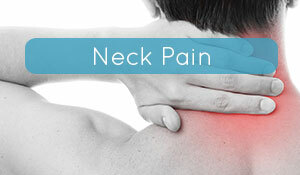 They use various manual assessment and treatment techniques and modalities to help people of all ages and backgrounds who suffer with injury, pain or other health concerns, by reducing pain, swelling, improving tissue mobility and encouraging efficient healing.